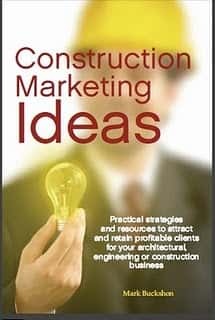 The Facebook feed has surprisingly highlighted an old Michael Stone blog posting about advertising: Contractors: Connect with Potential Clients appears to have first been published in 2012. 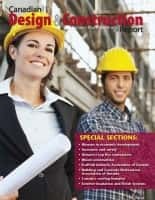 That’s a great article. We use personal note cards to as many people as you can find a reason to send to. Ie. Thanks for a referral, thanks for extra special service at a supply house, Christmas cards, sympathy notes to past customers, congratulation notes to people who receive recognition in a news article. Okay, that’s a general idea but it works well for us. Connection, Connection, Connection is 100 per cent on track. 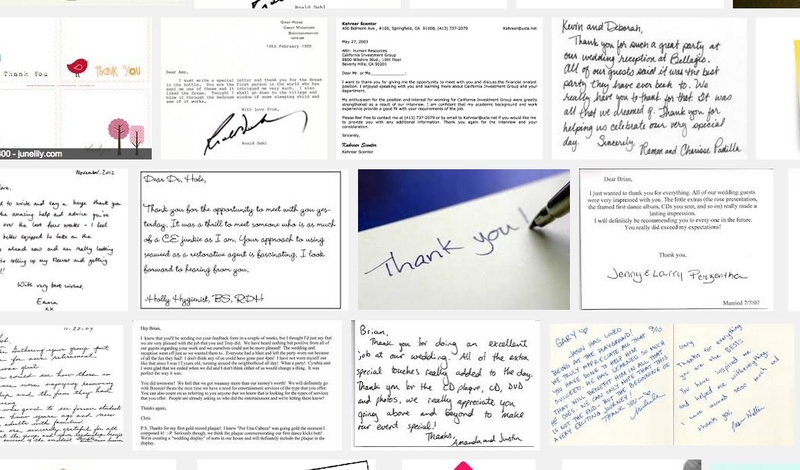 Yes, you should not underestimate the value of personalized notes, especially “thank you” messages. They take just a few minutes to write, and allow you to stand out from the competition because of the human touch. 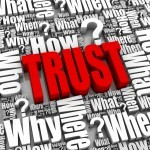 Trust building . . . obviously.